Each year, we declutter our lives through a crusade called spring cleaning. It marks the transition from wearing our winter garb to our summer digs, but no such milestone is allotted to the seasonal transition during fall/winter. This time of year is an equally important opportunity for simplification, especially when it comes to cleaning out your closet and creating the perfect capsule wardrobe. In theory, capsule wardrobes are a minimalist selection of items that can be easily mixed and matched, creating a multitude of combinations. Saving you time and money, this is a strategy designed to streamline your daily clothing choices. 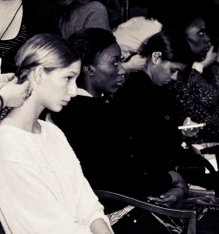 • Set aside regular times of the year to reassess your closet. Spring isn't the only season that cleaning can be cathartic. • Ask yourself some simple questions: Does it fit me right now? Do I remember the last time I wore it? If the answer is no, chances are you shouldn't keep it. • Put items you aren't ready to purge into a box and out of sight. The next time you revisit the box you'll see what clothing you haven't touched since last season. • Focus on a few wardrobe staples that will carry you from season to season, such as external wear, accessories and shoes. These should be timeless, modern and adaptable, much like the design behind Daniel Wellington watches that have interchangeable straps to complement almost any outfit. • Add budget-friendly trendy or seasonal pieces that refresh your style throughout the year but invest in high-quality items you can wear in countless ways. 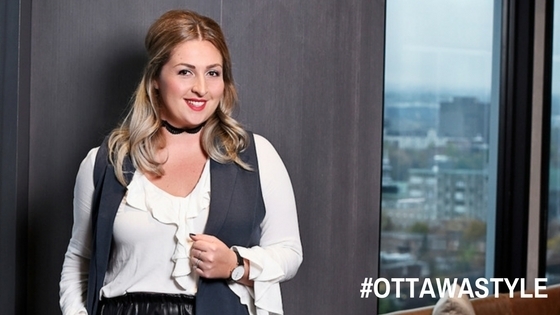 Ottawa’s fashion chameleon, Chantal Sarkisian is celebrating Ottawa’s variety, individuality and creativity with #OttawaStyle. 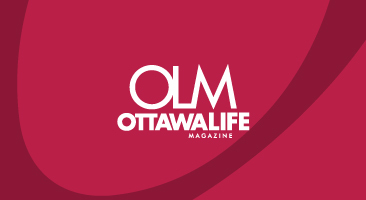 She is one of Ottawa’s top influencers who is making waves in the blogging community and is encouraging everyone to shop local.